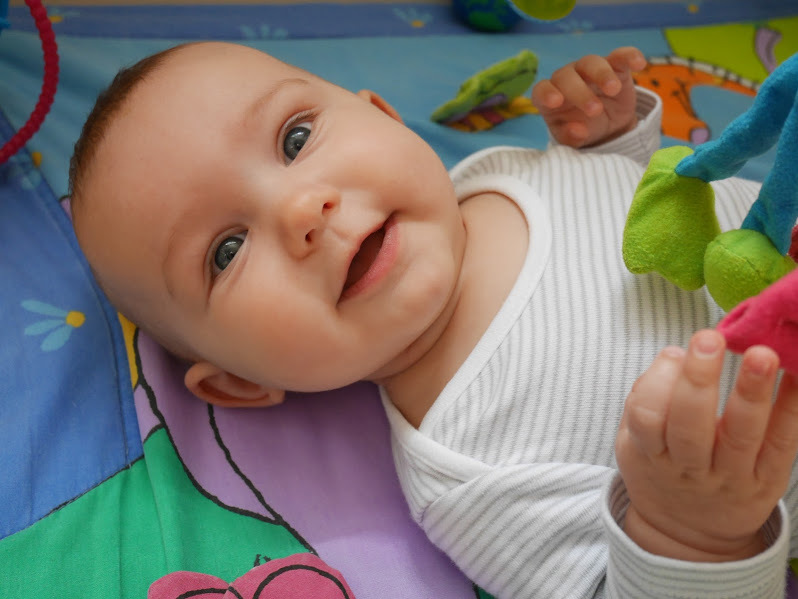 Once again I have to apologize for the prolonged silence on this blog, but this time I have a really good excuse – her name is Alisa and she is six months old already! It wouldn’t be true if I said that I didn’t have a single moment to write a blog post since she was born, but I definitely have much less time and different priorities these days. That said, I’ve been keeping track of some of the cool phrases I learnt over the past few months and I intend to share them with you! Today’s phrase – ‘to bumble along‘ – means ‘to go about bunglingly, awkwardly, mindlessly, etc., during some task or in general’ (The Free Dictionary), or, in other words, to not have a clue about what you’re doing, which describes perfectly the way (most) new parents feel. This was exactly how we felt after coming home with a newborn, and as we bombarded the midwife with hundreds of questions about our baby she said ‘Don’t worry, everyone just sort of bumbles along and then you’ll figure out what she wants’. This is true, 6 months down the line things have become fairly straightforward… Or have they?